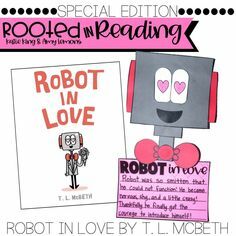 It is only Tuesday and I already have so much to share about how Rooted we are in READING!! Oh my goodness, we started Stellaluna yesterday and we have already learned a ton!!! I had my easel all ready to go on Monday morning. My chart, vocabulary words, and comprehension cards were all in place so we could get rockin’ and rollin’ right away! After reading Stellaluna for the first time, we discussed how she felt throughout the book. We also provided evidence from the text to help us know why she felt the way she did! We also noticed that some of the feelings were common throughout different parts of the book for different reasons. For example, she was nervous in the beginning because of the owl attack AND she was nervous in the middle because she was with strange creatures! Then it was time to make connections to the character. We used one of the flap-ups to write about our connections. 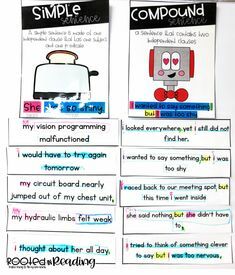 On Tuesday we focused on strong verbs that we found all throughout the book. I put my students in groups of 3-4 students since I found 6 copies of the book (ask your coworkers and librarians for extra copies so that your students can see the text in front of them!!). In groups, my students went on a verb hunt. We also had a discussion about why the author chose to use so many strong verbs throughout her writing. 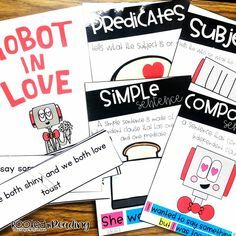 It was decided that she wanted to make it interesting and create a good visual for her readers! We put all of this together on one large sheet of construction paper. I won’t always do this, but I thought it would be fun to show all of this learning in one place! I printed the flap-ups two to a page so that they would fit on the sheet of construction paper. We still have so much to do with the book, but I just had to pop in and show you what we’ve been up to!! 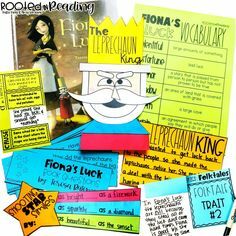 You can find ALL of this and more in our Rooted in Reading October Unit! The November books are fabulous choices! So excited for the November packet. My students are loving the October one. We also are doing the Stellaluna one this week. I just wanted to say thank you for an amazing unit! It's been my best TpT purchase so far (and I've bought a LOT!). Question for you: How much time do you spend on language each day? I feel like my kids take a long time to complete each activity and I can't get through it all in a week! Thanks for your help!! First, GREAT unit and I am starting it on Monday. So excited!! Second, I noticed in your post that on Monday and Tuesday you did some of the activities that you have listed in the plans for Thursday. 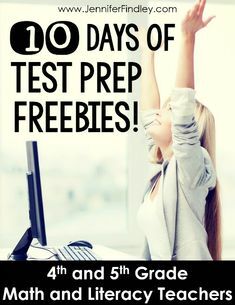 Did you find that when you got into this unit on Monday and Tuesday that these activities were better suited to do at the beginning of the mini unit? I liked the way your lessons unfolded and wondering if I should alter the layout of your plans too. Thanks so much for your hard work and sharing this with us and for your input! 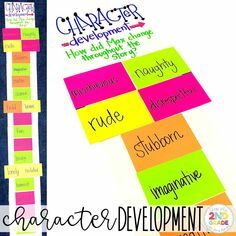 I love this activity and the fact that it allows students to utilize both critical and creative thinking. I am learning about how to use technology to implement Universal Design for Learning principles. 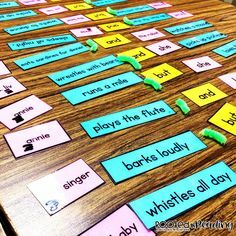 You have certainly shown that, using this activity, you can actively engage visual-spatial and verbal-linguistic learners. 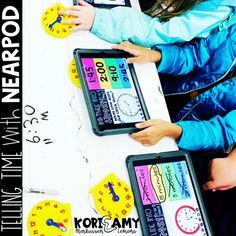 Do you know of any ways you could utilize technology to enhance those experience for those learners or even engage musical or bodily-kinesthetic learners? 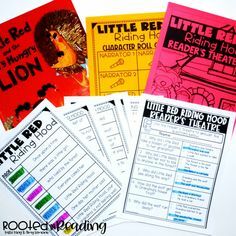 Maybe create or showcase a song based on the book or have students act out the events in the book during a Reader's Theater activity? Amy ~ thanks for being such an inspiration to us second grade teachers!! I made this little vocabulary slide that goes with Stellaluna that I wanted to share with you and all your wonderful followers. My students need that visual to understand difficult words. Again thanks for all you do. here is my crankenstein vocabulary slides just in case any one wants to use them. Love this!! Do you have any similar lessons for strong adjectives? You have really great ideas! What suggestions do you have for novel studies?